Swiss entrepreneurs show a clear orientation towards innovation and international markets. 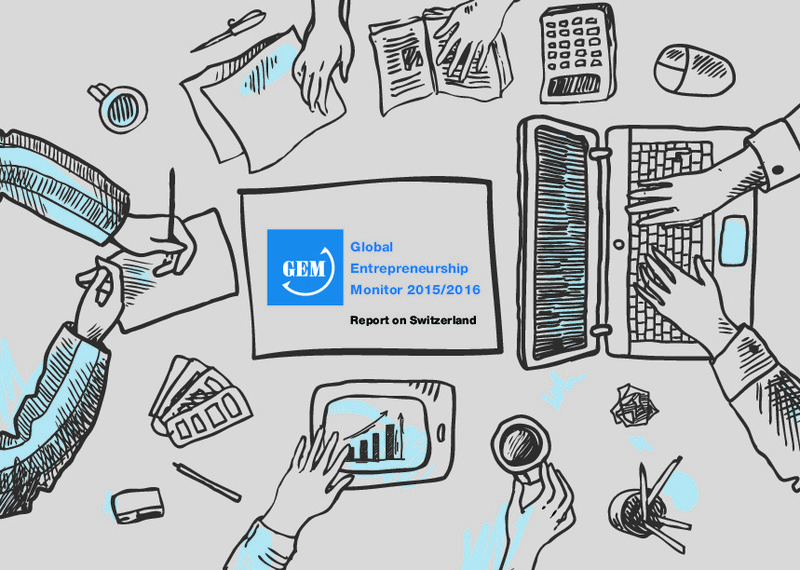 Switzerland has excellent framework conditions for entrepreneurship and is rated the most competitive country in the world, according to the Global Competitiveness Report. Despite this, the potential for young companies to create new jobs in the short term is in fact rather limited. In general, Swiss have a positive attitude toward entrepreneurship, but yet struggle to take concrete actions. Significant efforts have to be made in order to stimulate entrepreneurship and help younger generation and women to launch their business. 44% of the population (vs. 41% in the innovation-driven economies) believe to have enough experience and competencies (skills) to create a business and only one third of them (vs. 40%) declared that the fear of failure could make them give up entrepreneurship intention. Despite those results and overall good framework conditions the Swiss data shows that only 7.3% of the population have embraced the entrepreneurship journey in the past 3 years. In Switzerland in 2015, most startups (27%) have been created in industry sectors such as health, education, government and social services. The new typical profile of Swiss entrepreneur is more likely to be a men aged between 34 and 44 years. This picture emphasizes the need of efforts and supports for young generation as well as for women. It is essential indeed to support further more Swiss women with their entrepreneurial intention for instance by implementing rehabilitation programs after maternity leave. Swiss culture does not encourage entrepreneurial risk-taking. While this can be observed in other western European countries, it means that Switzerland is ranked significantly lower than economies like the United States. The CTI entrepreneurship program (Venturelab) was launched in 2004 as a national training program for innovative high-tech startups. CTI has conducted over 3,000 course modules all over the country, involving more than 25,000 participants. A great number of successful startups have emerged from these courses, including 72 of the Top 100 Startups in Switzerland. Many have expanded internationally as well as raising several hundred million francs from investors and creating thousands of new jobs. 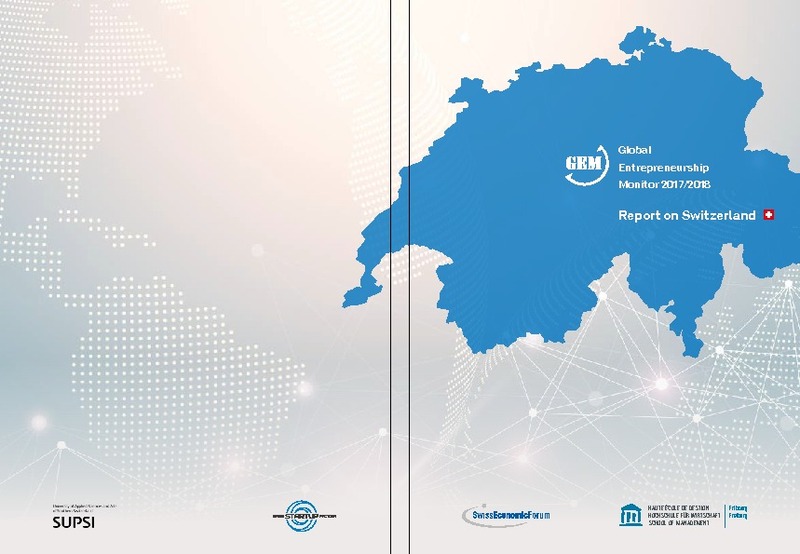 The GEM Adult Population Survey (APS) data for Switzerland show that most indicators do not vary much from one year to another. This observation is not surprising, considering that the country was not badly affected by the financial crisis; furthermore, the unemployment rate and the necessity entrepreneurship rate are among the lowest for the innovation-driven countries. The National Expert Survey (NES) shows us that national policy regulation has been rated more positively with each passing year. Simultaneously we can also observe an increasing positive rating of internal market dynamics over the past couple of years. The market conditions for every kind of business seem to undergo more pronounced changes from one year to the next, when compared to past years. Despite its privileged situation within Europe, Switzerland is facing some major challenges for the future. The number of high growth start-ups with the potential to create many jobs remains very small. 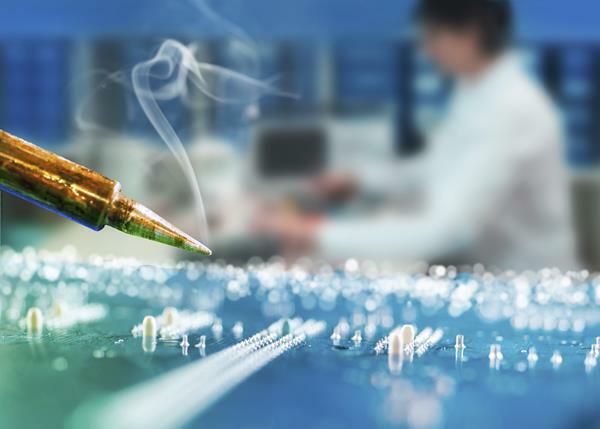 Fast growing, specialized companies that create many new jobs are necessary to keep the economy competitive. Switzerland has a relatively low GDP growth rate; the strength of the Swiss currency is causing difficulties for many exporting firms. 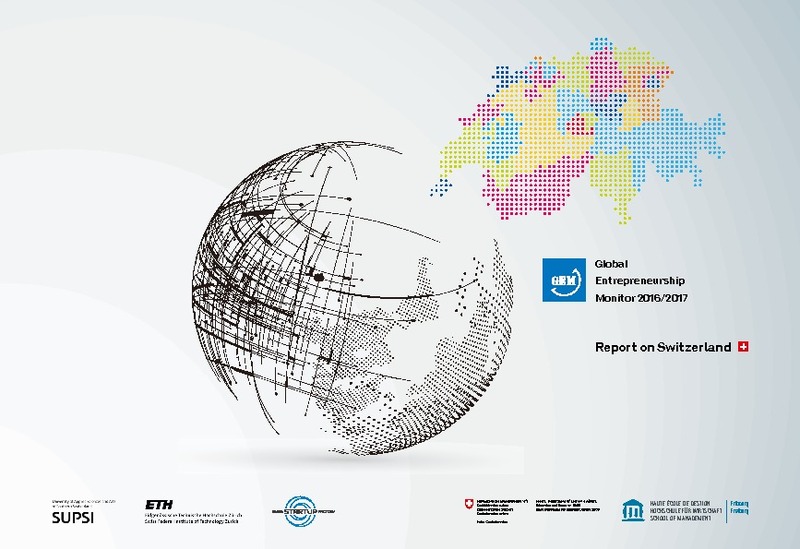 The 2016 / 2017 Global Entrepreneurship Monitor Report on Switzerland, supported by the State Secretariat for Economic Affairs (SECO), illustrates national differences in entrepreneurial activity between economies, revealing the factors that determine the nature and level of national entrepreneurial activity, and identifying policy implications for enhancing entrepreneurship in Switzerland. 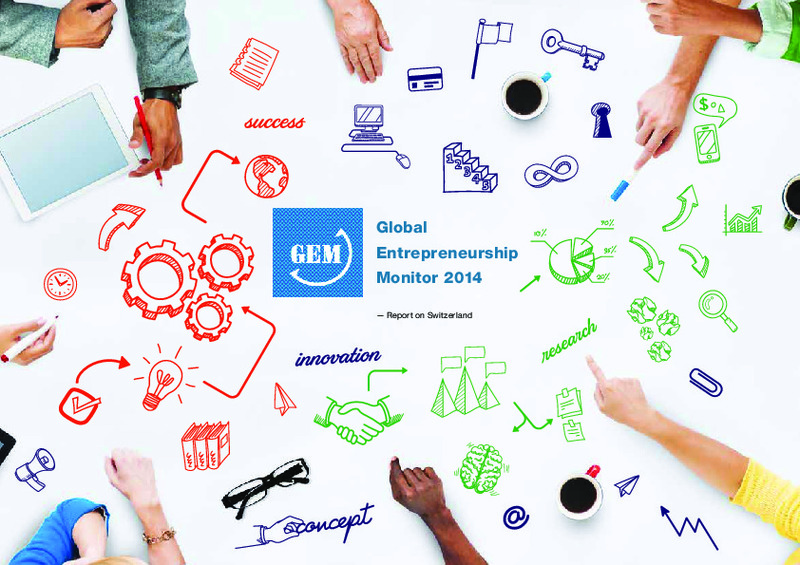 The results of GEM Switzerland 2014 reveal a general reluctance to start-up - in spite of excellent economic conditions and a low fear of failure. This tendency is particularly pronounced among the young (18-24 year olds). There is also a divide along linguistic lines. In the 2013 census, perceived opportunities to start a business were higher in Switzerland than in previous years. Switzerland ranks above the average of innovationbased countries. What is particularly noticeable is the fact that Fear of Failure has clearly lessened in the past few years, and in 2013 was even lower than in the USA.